We already filled you in on why you should replace flip-flops this summer. But as Marie Claire pointed out from Cosmopolitan, there are actual medical reasons for avoiding the rubber sandals. For one, they expose your feet to bacteria as well as viral and fungal infections. Gross! "Anytime your feet get particularly filthy (i.e., anytime you wear your flip-flops in public), they're likely covered in some nasty things likes Staphylococcus, a bacteria that can irritate the skin on your foot in the best case or lead to amputation in the worst-case scenarios," according to Dr. Jackie Sutera. But that's not all—they can also damage your heels (walking in flip-flops accentuates the heel-stripe impact, which causes pain), exacerbate bunions, and mess with posture. If this isn't enough convincing to ditch flip-flops altogether, what is? To read more about the problems with flip-flops, head over to Marie Claire. 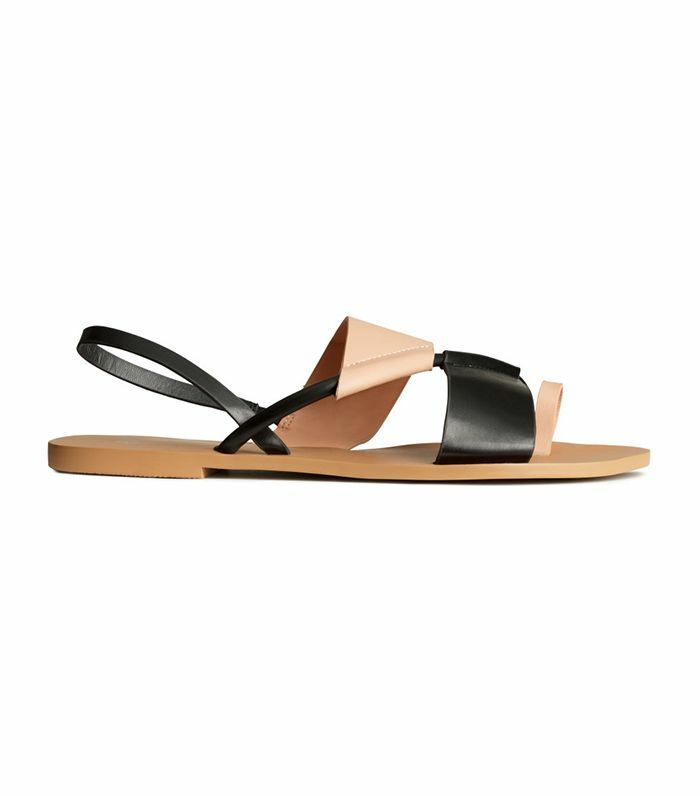 And if you're inspired to ditch yours once and for all, keep scrolling to shop alternative sandals! What do you think about flip-flops? Let us know in the comments below!